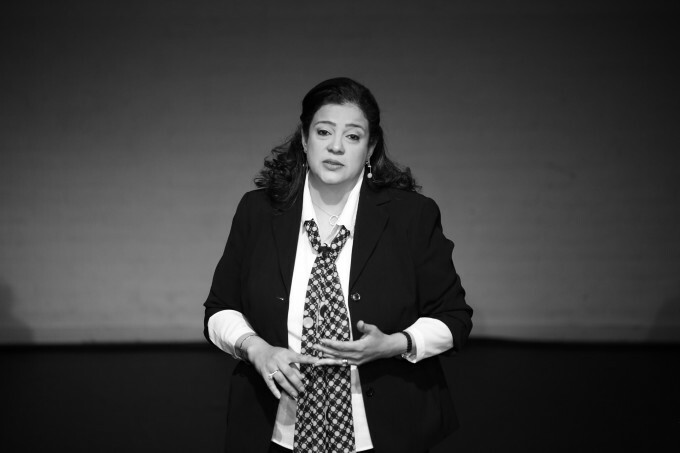 Dalia El Gabry believes that personal success has a profound impact on one’s surroundings. Success, she believes, needs to be shared. Though it wasn’t an easy ride, she says it taught her a lot about differences in culture, technical aspects in her career and dealing with the society, “The legacy is the quality of impact you create in everyone in their everyday lives. Experiencing all the nuances that the journey of life could give us.” From giving birth to making her daughters successful and creating a family to share in success – experiences shaped by us and in turn shape us as well. After all, she says, when you get the best out of everyone, you share in their success too.